When summer arrives on the Cape, we all want to spend as much time outside as possible. Grilling is the first step to an evening in the great outdoors, but what about the rest of your meal? 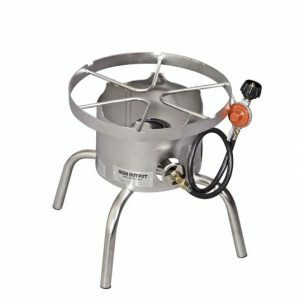 Outdoor cookers from Breakaway will kick your outdoor cooking experience up a notch. Instead of spending time between the grill and boiling water for corn or seafood inside, you can do it all right in the comfort of your backyard! Visit us in person or call Breakaway at 508-398-3831 to learn more about adding an outdoor cooker to your home! 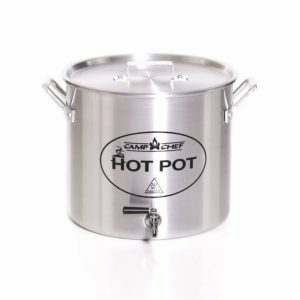 Outdoor cookers are perfect for preparing meals at home or on the go. 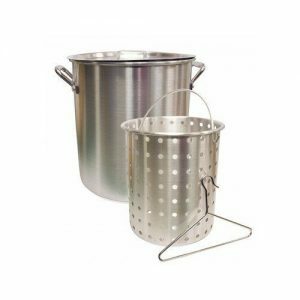 Breakaway is pleased to carry a variety of models from Camp Chef that range in size and weather-resistant materials. 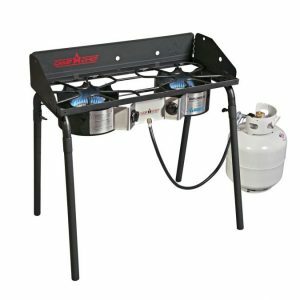 Larger models are perfect for your outdoor kitchen, while smaller versions add portable convenience for hiking or camping trips. Outdoor cookers are available for purchase at both Breakaway store locations in South Dennis and Mashpee, MA. Stop by to browse our stock and our talented sales team will be happy to provide suggestions. If you don’t see what you are looking for, we will do our best to order the equipment you need.